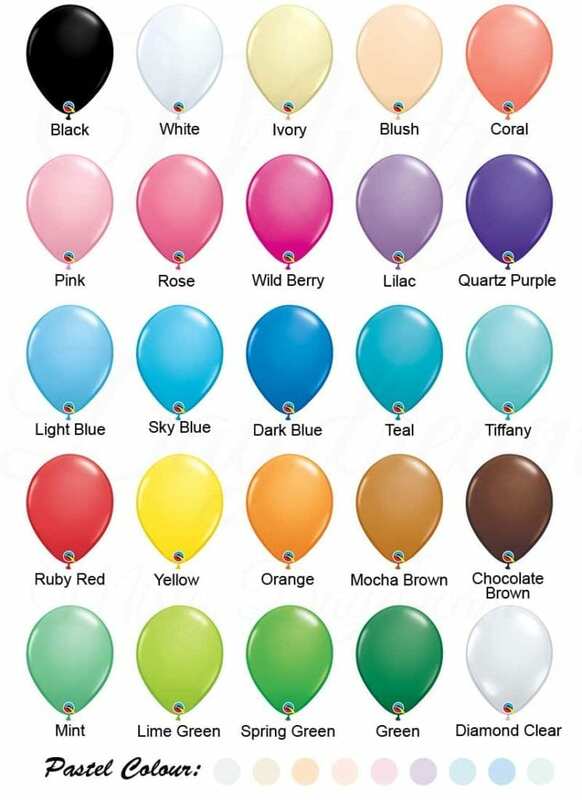 Mix and match the balloons bouquet by selecting the colours & quantity and mention with us at the order memo during checkout. 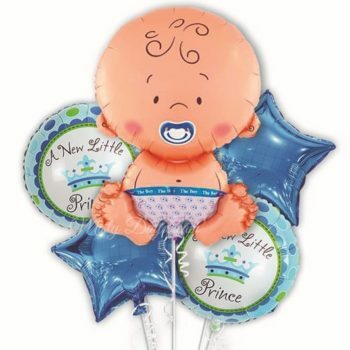 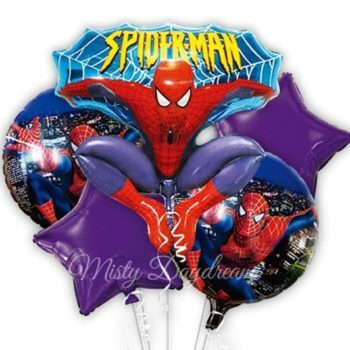 Make your party shine with our fashion design colour balloons. 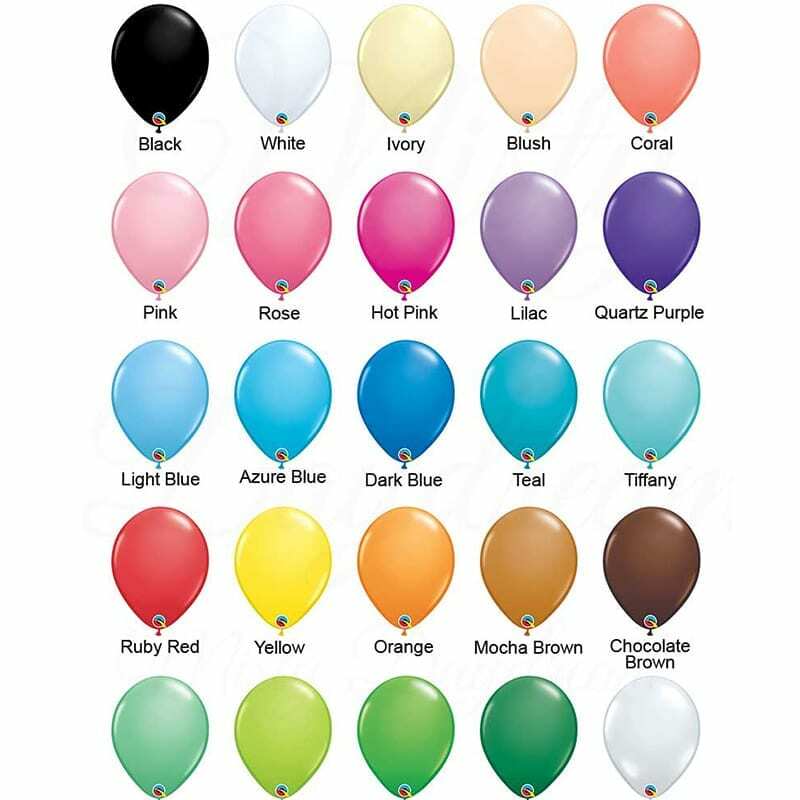 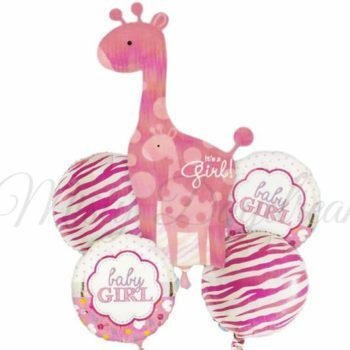 Our Fashion Balloons feature a matte smoothie finish which is perfect to birthday party, themed event, holiday party decorations, Wedding, Pre-wedding photoshooting, ROM and Wedding Proposal. 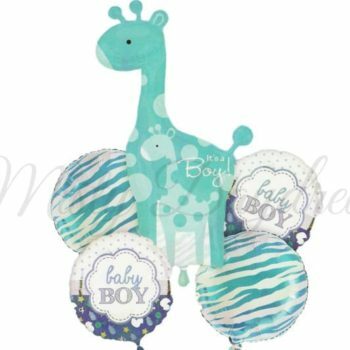 Don forget about special event such as Anniversary, Bachelor or Bachelorette party, Baby shower, Baby Full Moon Party and etc.